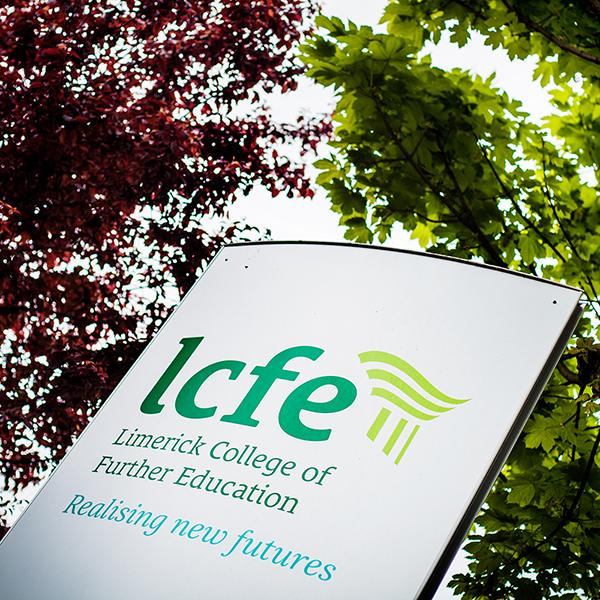 Each year, here at LCFE we run a Health & Wellbeing Week at LCFE for all our learners. A week which is packed full of fun, informative, interesting events. The aim is to help us increase our self-awareness and well-being. Here is the Schedule of Free Events.